Quick Hwy 198, 41 & LNAS Access! 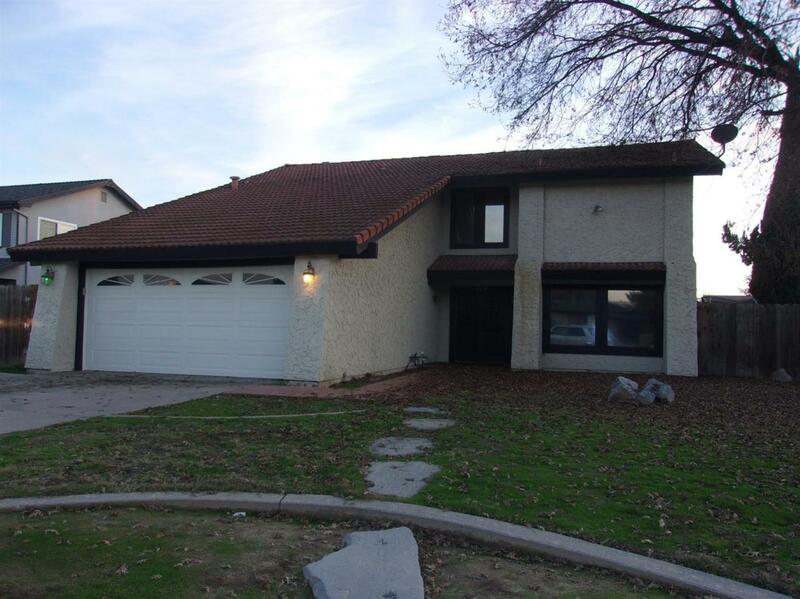 4-5 Bedroom, 3 full Bath, 2-story Home in Lemoore! Heated Pool & Spa for year-round Exercise & Enjoyment! Covered Patio Bar! High-Efficiency Forever Exterior Paint! Fenced RV Parking! Pool-sized Room & Family Room with Fireplace! 3BRs have Built-In Desks. Pecan laminate flooring, carpet upstairs in bedrooms. Energy-Efficient Home average utility bill is $0 with Solar Lease $280/month!! Listing provided courtesy of Mark Raeber of A-1 Premier Properties.